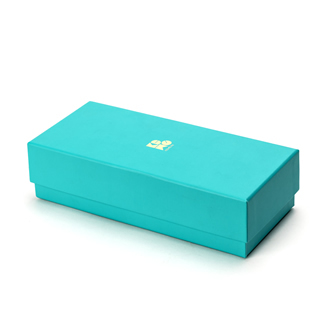 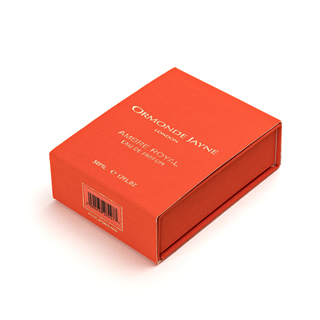 At Printed Luxury Boxes, we create luxury packaging products using the finest materials and unrivalled craftsmanship. 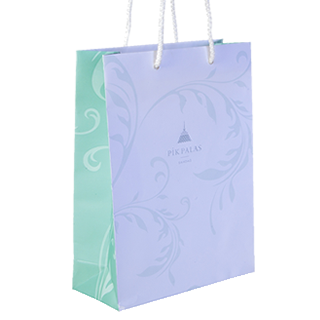 From rigid boxes to folding boxes, there are no limits when it comes to truly bespoke packaging of the highest quality and our experienced team work closely with you from the start of the process through to the delivery. 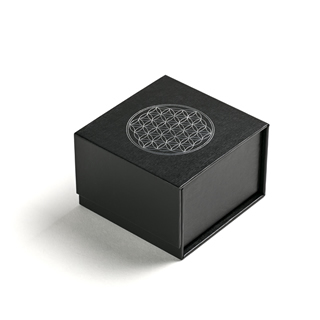 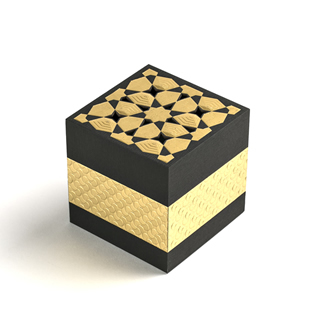 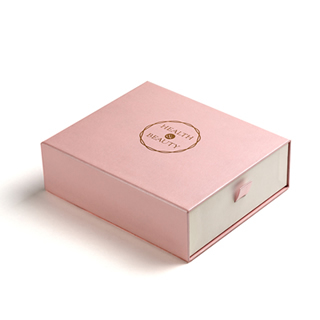 For more information on our luxury printed boxes please visit our specialist website, PrintedLuxuryBoxes.co.uk.